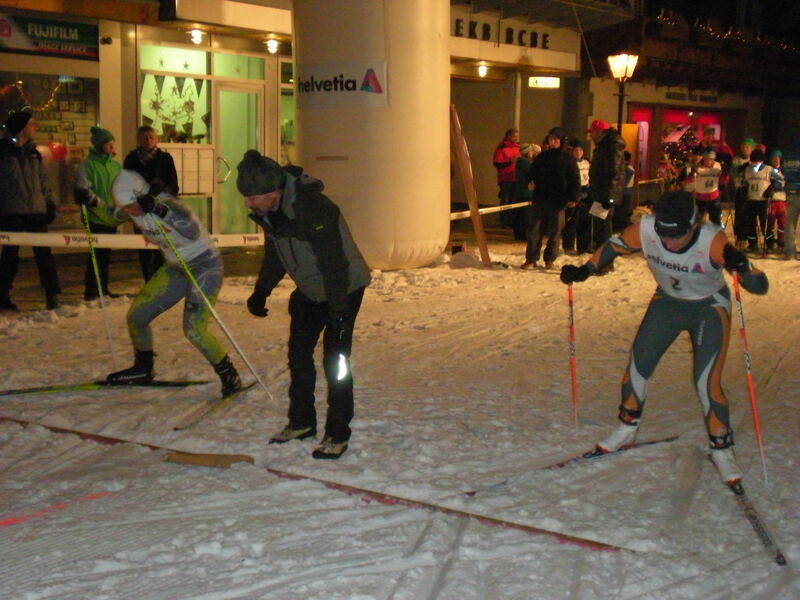 The Dolomitenlauf, third event of the 2010 / 2011 Worldloppet series, was held last weekend on the tracks at Obertilliach, near Lienz in Austria. 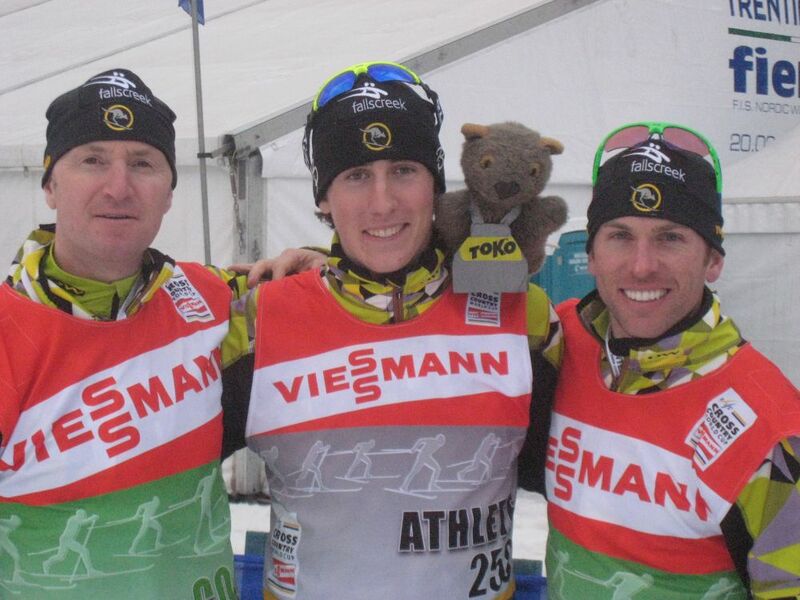 Sixteen Australians took part including members of the National Team and the NSW Junior Teams, together with citizen skiers including triple Worldloppet Masters Marg Hayes and Bruce Wharrie. 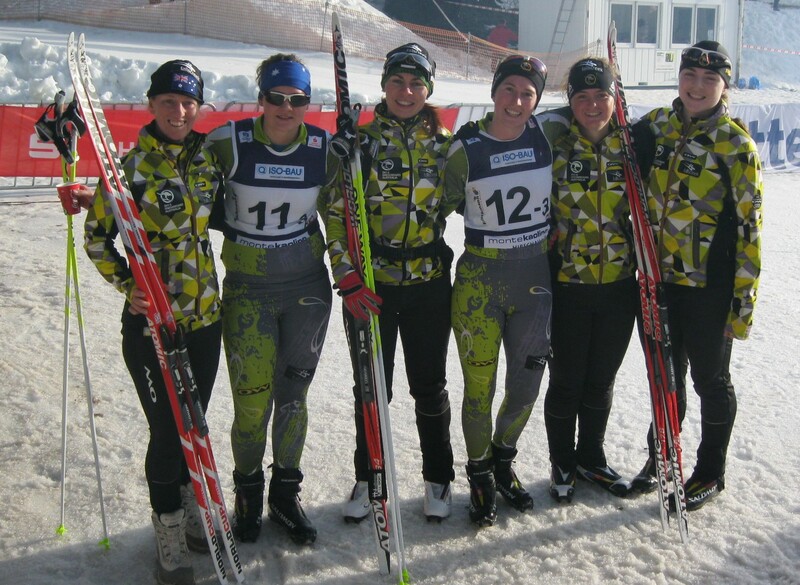 OPA Cup Oberwiesenthal, Germany – 13 Athletes, 1 wax tech and 1 manager.